This quote from the book Women of the Word was the inspiration for my Word of the Year…so let’s dig in together and see HOW we can g about BEHOLDING our God in our daily lives! 1. Daily doses of God’s Word – we become what we behold. Let’s be transformed more and more into HIS image by beholding Him through His Word! Reading His Word, meditating on it, praying through it can all be ways to increase the impact this will have on our hearts. 2. 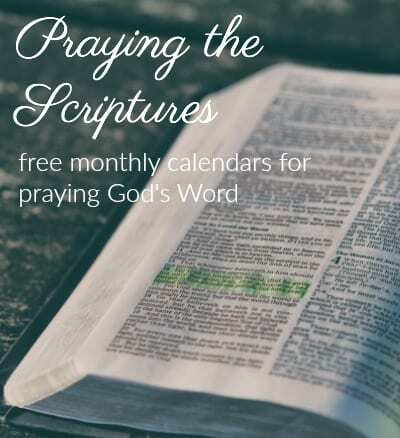 Scripture memory – reading and studying God’s Word is vital! But if we want to be able to pull from His Word even after we’ve set our Bibles down in the morning, we must bind His Words to our heart. Memorizing Scripture is a powerful tool to be used in doing battle with the enemy! 3. 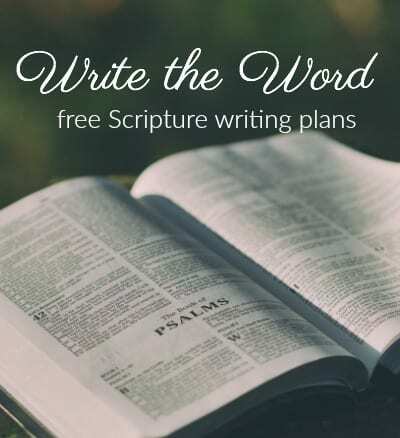 Write the Word – we can read His Word, study it, memorize it, pray it and then we can add another discipline to our time in God’s Word: WRITING down His very words! When we take a small chunk of Scripture and write it out, it helps us to truly focus on the words! 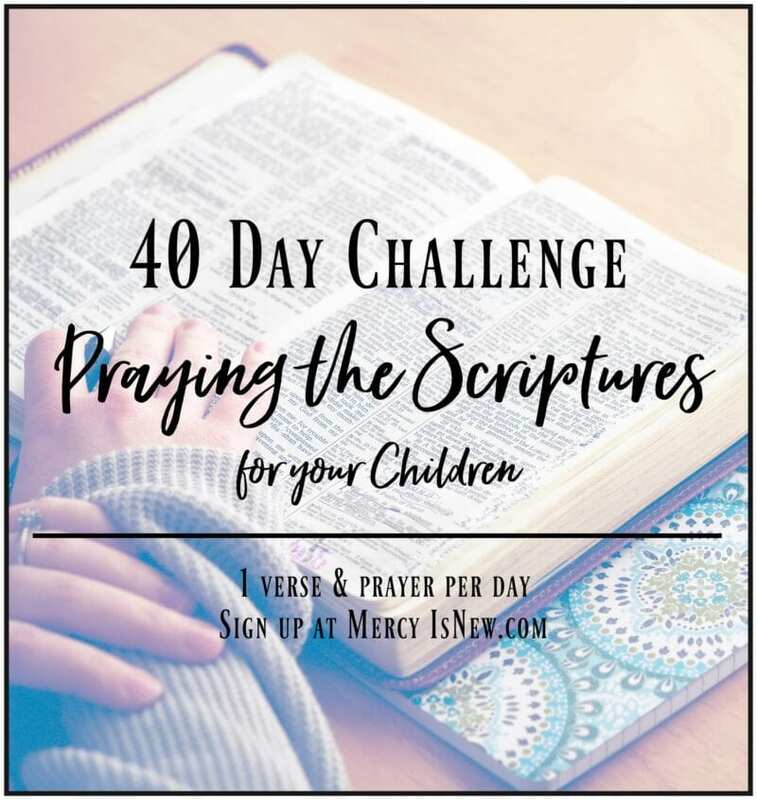 I have a whole page about this discipline as well as resources and plans to write out various books of the Bible. 4. Worship & Praise music – turn up the music! Filling our minds with praise is a beautiful way to behold God as we go about our day! What is your favorite worship music to listen to? Some of my favorites right now are All Sons & Daughters, Gateway Worship, Bethel Music. 5. Cultivating Gratitude – when we take time to name the things we are thankful for, we can’t help but thank our God, who is the giver of all good gifts. Why don’t you try writing down 3 things you’er thankful for every morning AND every night before bed and see what a difference it makes in your perspective! See a 31 day series on Cultivating Gratitude on the blog if you need more practical ideas for cultivating gratitude in your own life. What are some ways YOU behold God as you go about your daily life?